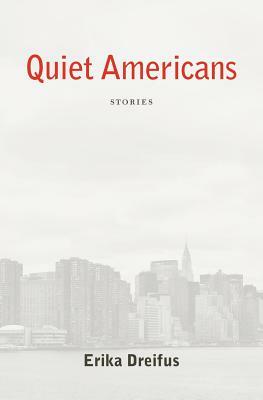 Erika Dreifus is the author of Quiet Americans: Stories (Last Light Studio, 2011). Her maternally-inclined stories have also appeared in Lilith, Mississippi Review Online, and TriQuarterly, among others. She lives in New York City and can be reached via her website.